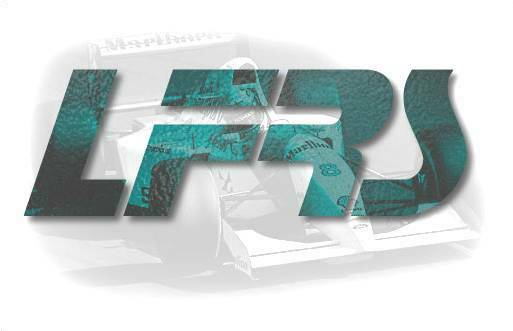 "LFRS (Little Formula Racing Series) began way back in 1993 and as such is one of the oldest racing series on the internet!" A "Ready to Race" carset based the the 1997/98 LFRS carsets. 1997/98 Little Formula Racing Series Homepage. do unzip the package and open the "Little Formula Racing Series.html"
(Car-set-game-settings by Chris Jordan, Graphics compilation by Uwe Grunenberg). -The Official 1997/98 LFRS Adverts by Michael Kipp. -Many interesting stuff about the 1997/98 LFRS.